The City of Red Cloud owns and operates its own utility system that distributes electricity, water ,and wasterwater to homes and businesses in the Red Cloud area. The City is a proud member of ACE (Public Alliance of Community Energy), NMPP Energy (Nebraska Municipal Power Pool), and MEAN (Municipal Energy Agency of Nebraska). The City of Red Cloud purchases its power and is a proud member of NMPP Energy and MEAN. An additonal source of power is WAPA (Western Area Power Association). Our electricity is delivered into town on a 69 KV line owned by NPPD (Nebraska Public Power District). The city owns a generating facility that is capable of producing over 4 MW of electricity. The power plant consists of four Fairbanks-Morse opposing piston engines that run on diesel fuel or natural gas. The city owned electric distribution system is made up of two primary voltages 2400 and 13,800 volts. The system is made up of five 2400 volt circuits and one 13,800 volt circuit. The city also owns a 12,470 volt line that runs four miles north of town to service the city wells. 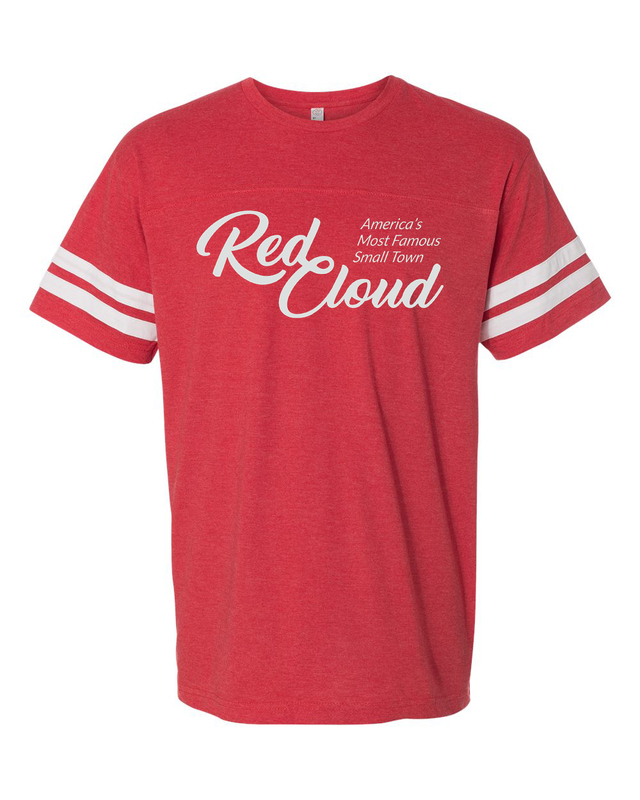 The City of Red Cloud water system originates from two wells four miles north of town, both wells are around 200 ft. deep and are capable of pumping up to 1,700 gallons per minute. On average we pump and distribute over 272,000 gallons of water every day. The city has a 250,000 gallon water tower that was built in 1987 and the system has main sizes ranging from 3 - 12 inches. To provide safe and dependable drinking water to your home or business the city does monthly water quality testing and meets all Federal and State standards. There is no water treatment facility in Red Cloud. The City of Red Cloud has 8.86 miles of wastewater pipe through out its collection system. The wastewater system has main sizes ranging from 8 to 15 inches. The system is all gravity flow to a 15 inch trunk line that runs south of town about a mile to the lift station at the sewer plant. The lift station then pumps the wastewater to our three cell lagoon.